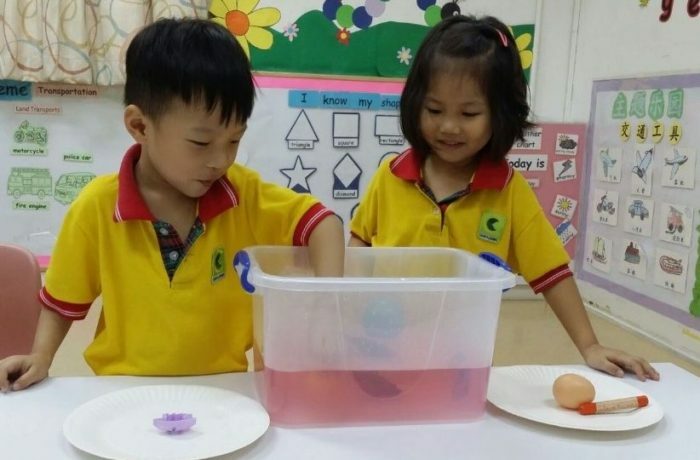 Chows group also focus on Math and Science tasks, which are vital school readiness skills. Children will be introduced to patterning, classifying and identifying shapes. The teachers will provide many hands-on opportunities for children to explore colors, animals, plants and other important science topics.